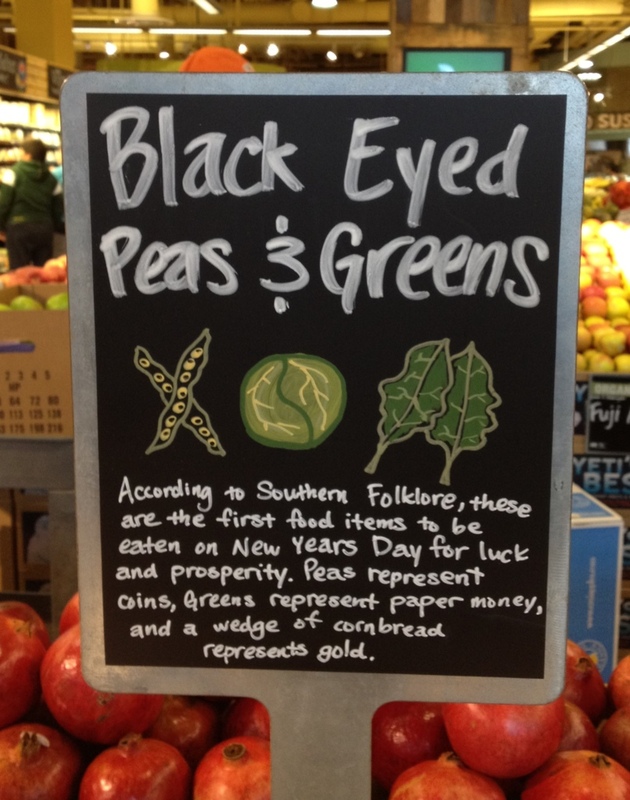 If so, do you eat black eyed peas on New years? 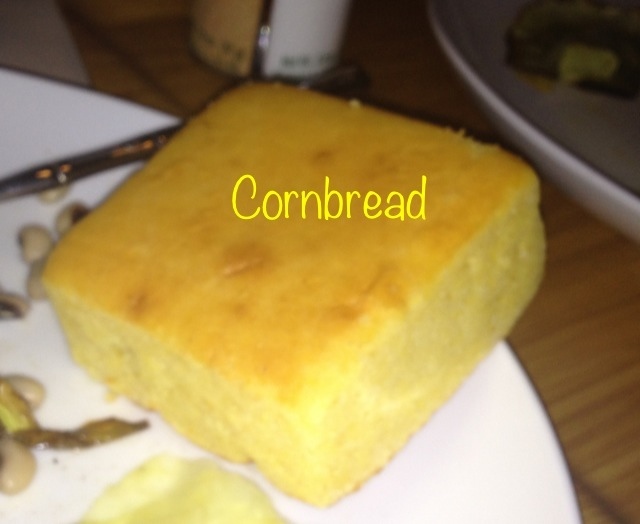 I am a true Southerner, but had actually never fulfilled this tradition. I was at Whole Foods and saw this sign. Now that it is Whole Foods mainstream, I jumped on the bandwagon. Plus, I need good luck this year. Since I started 2013 by seeing a patient in the hospital on New Years Day. Very inauspicious. 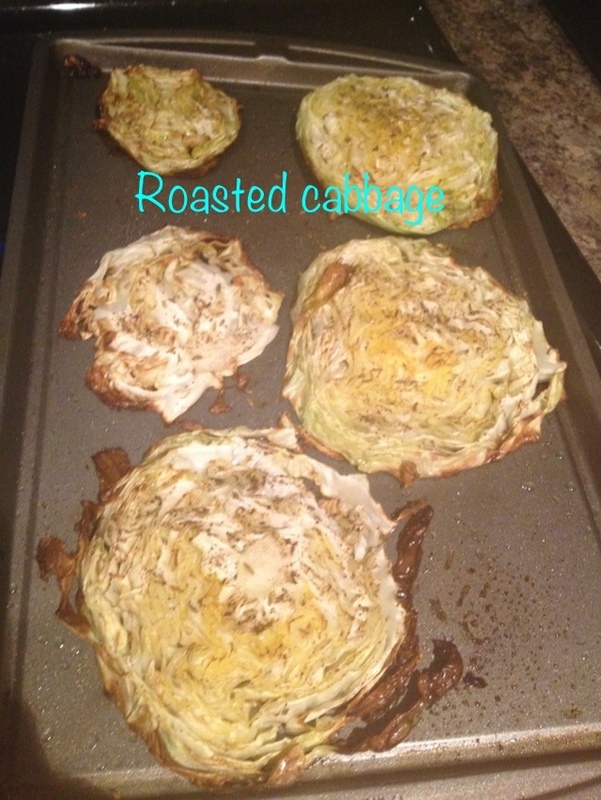 And so, I made roasted cabbage with salt, pepper, olive oil and fennel seeds. 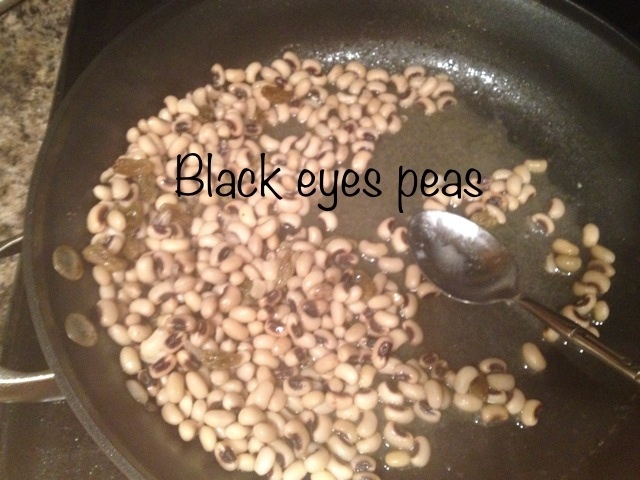 We had black eyed peas and golden raisins. Sweet. Now I’m going to go buy my lotto ticket.